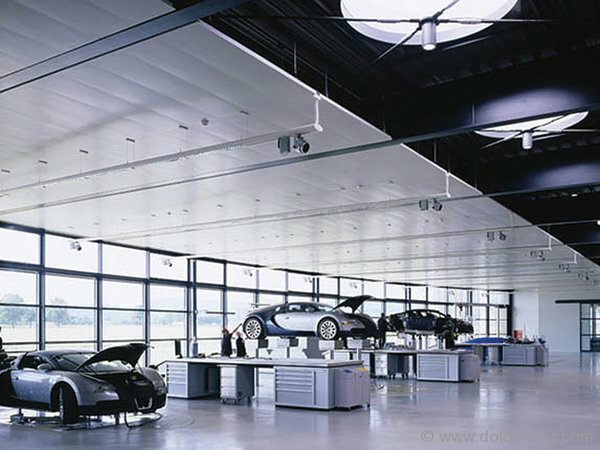 The Veyron has a production process that is unique to the model, with many steps designed and engineered specifically for a prescribed and unprecedented result. While some parts are made in Germany and elsewhere, the car is built in Volkswagen’s Salzgitter plant. It is among the largest factories on the planet, but the Veyron is handcrafted in but a small space. The magic begins with the special 16-cylinder engine, which is a pair of V8 engines mated together. Each titanium, aluminum and aerospace-grade stainless steel component is hand delivered in custom sealed containers to prevent damage. The carbon fiber cockpit surrounds passengers for strong protection—which is important when you consider that just 14 bolts hold the front and rear of the hypercar together. Each bolt is hand crafted and takes up to 5 weeks to complete. With any hope, even Chuck Norris could not break one. With so much screaming power, it takes a full 10 radiators to keep the Veyron cool. Each unit is meticulously Dyno tested and driven 300 miles to ensure success and safety before meeting their owners. But how to make all that speed stop? The Veyron boasts handmade carbon ceramic brakes capable of withstanding up to 1,800 degrees Fahrenheit. The brakes alone are no match for the car, however, so the rear wing activates to slow the car. It takes a full week and a full force to make just one Bugatti Veyron supercar engine. Aside from the many man-hours spent elsewhere on the assembly front, it takes 3 days to make the 250-part fuel tank. Because no existing tires were a match for this monster–Michelin created some. They made a set for the road and one for the track, but that was not going to cut it for VW, who asked for a set capable of performing on both. While a regular old tire can be made in a minute, it takes about an hour to make a Veyron tire…and far less to burn one up! Each set of wheels costs around $18k. Overall: The Bugatti Veyron gets an impressive 3 miles per gallon and runs completely out of gas in 12 minutes. Hey, she is a thirsty lady. 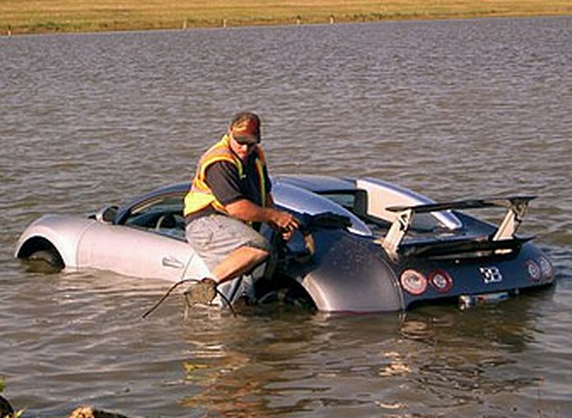 Let’s wrap this up with some fun facts: Every Veyron is then driven 300 miles to ensure that the work was done properly. 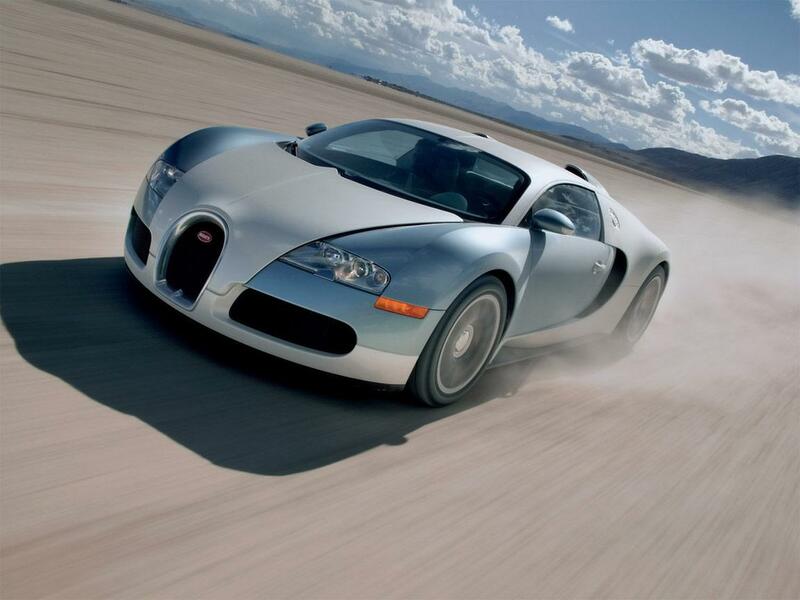 The Bugatti Veyron supercar has had a long and phenomenally successful run…aside from the financials. Now just 8 Veyrons remain available to order from the 450 unit production run that began way back in 2005. The brand was initially going to build just 300, but bumped that number up to 450 to make way for the convertible Bugatti Veyron Grand Sports and such. Just 8 Bugatti Veyron supercars are available! It is the bittersweet end to a powerful run. All of the 8 Bugatti Veyrons left to order are coupes. Every single convertible Bugatti Veyron that will ever be built has already been sold. 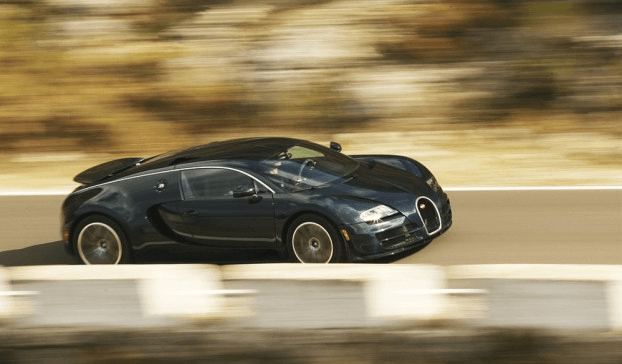 Many are hoping the final few Veyrons sell rather quickly, so that the Bugatti factory in Molsheim, France will be freed up to finally create the Veyron’s mysterious successor. Rumors have been circulating for quite some time about the Bugatti Veyron successor, with many settling their bets on a superhybrid with even more power. Because so many angles have been tossed around and nixed, it will be a surprise indeed when it eventually emerges in concept form. If Santa is planning to surprise someone with a Bugatti Veyron this year, he had certainly better hurry! Just 50 Bugatti Veyron examples remain, and no more will be created (so they say). Clever marketing ploy, or saddest news ever? Bugatti is in its final lap with the Veyron series. Where will the last 50 units end up? Does it Cost Bugatti $6 Million to Sell a Veyron? 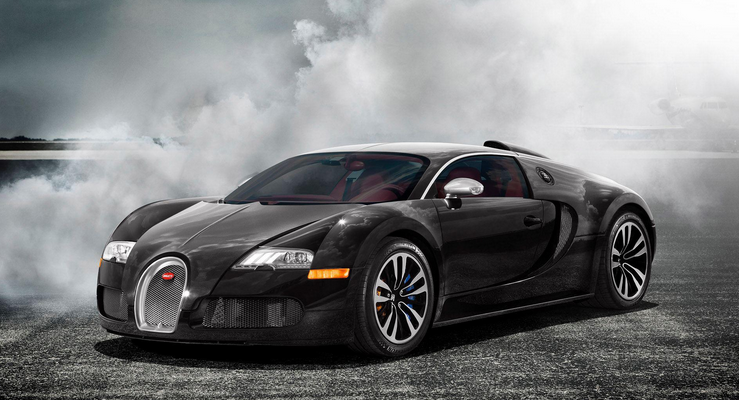 No one has ever thought of the Bugatti Veyron as a steal with its $1 million plus price tag. 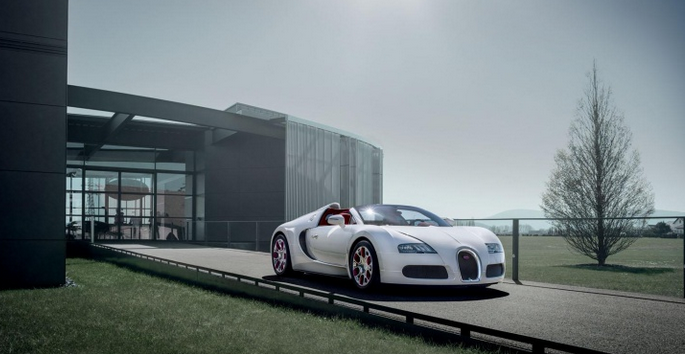 New research released suggests that it actually costs the brand roughly $6.24 million for each Veyron it sells. This is according to data from the Wall Street research firm Bernstein Research. So why would a company take on such a catastrophic loss and continue to produce? Hopes have been soaring lately for Bugatti to produce the fabled Super Veyron. This mythical beast will sadly remain a pipe dream–as the brand has announced that they have no current intentions to build a Bugatti Super Veyron. Le sigh…at least we can look forward to seeing the rest of the Bugatti Legend Series in the near future. They will be slowly taunting us with each one, and they will likely all be as gorgeous as the Jean-Pierre Wimille car. The most powerful production car on the planet is not a cheap date. In fact, the privilege of spending just one day with the Bugatti Veyron from certain sources in the UK will cost around $25,000. 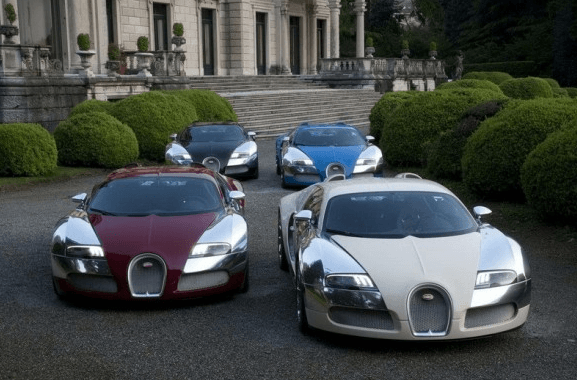 Is the Bugatti Veyron the most expensive rental car? For that price, one could rent a different luxury car from Imagine Lifestyles 10-20 times, depending on the model. 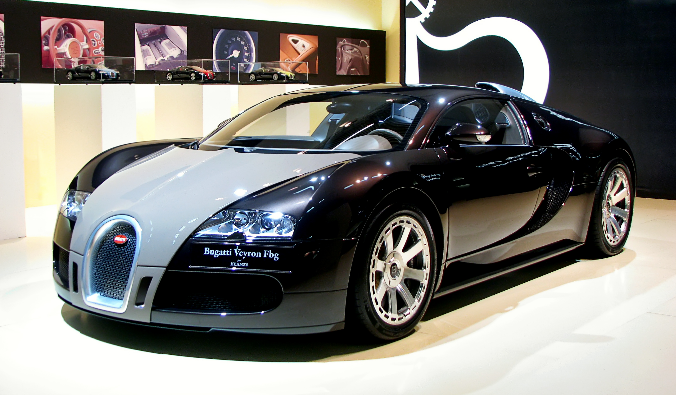 There could come a day when Imagine offers a Bugatti rental, should our clients desire that option. A $7.5 Million Dollar Bugatti Veyron? The Bugatti Veyron is one of the most-loved and most-powerful hypercars on the planet. Below is a top 10 list of some of the most interesting facts about the car. 10. Since production began in 2006, less than 400 Bugatti Veyrons have been created. The marquee will produce just 300 coupes and 150 convertible Veyrons. The Bugatti Veyron Super Sport is the fastest production car, as everyone knows. The Bugatti Veyron is not to shabby, either! A lucky and adventurous Veyron owner decided to secure a spot to test the speed limits of his own car, and awesomeness ensued. Watch the clip below to see the driver hit 233 miles per hour! If the Bugatti Super Veyron becomes a reality, it would require even more balls to accelerate up to full speed.